Selecting the right wedding venue can make all the difference to your big day. If you are planning to visit Mallorca prior to your wedding you need to have researched prospective venues thoroughly, to make your trip worthwhile. When selecting your wedding venue in Mallorca, take your time and do plenty of research, be it in person, over the phone, or via the internet. 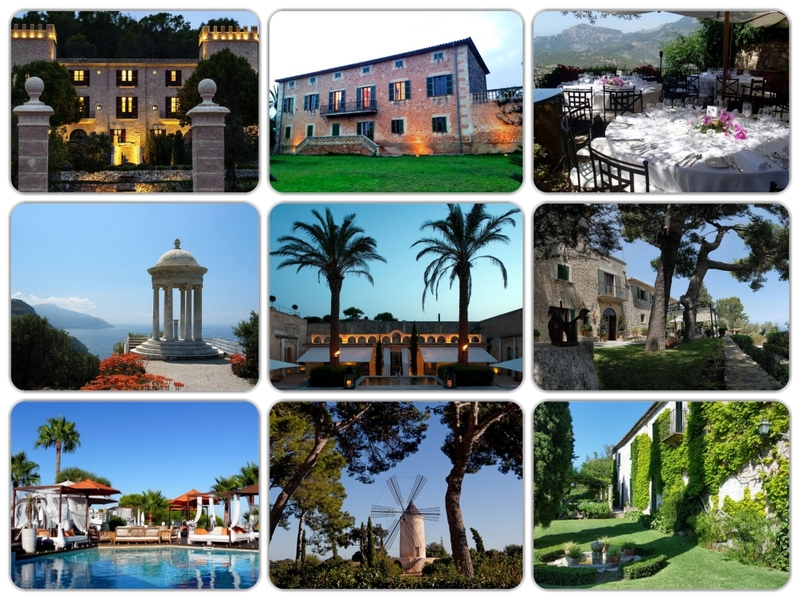 More than 100 wedding locations in Mallorca! 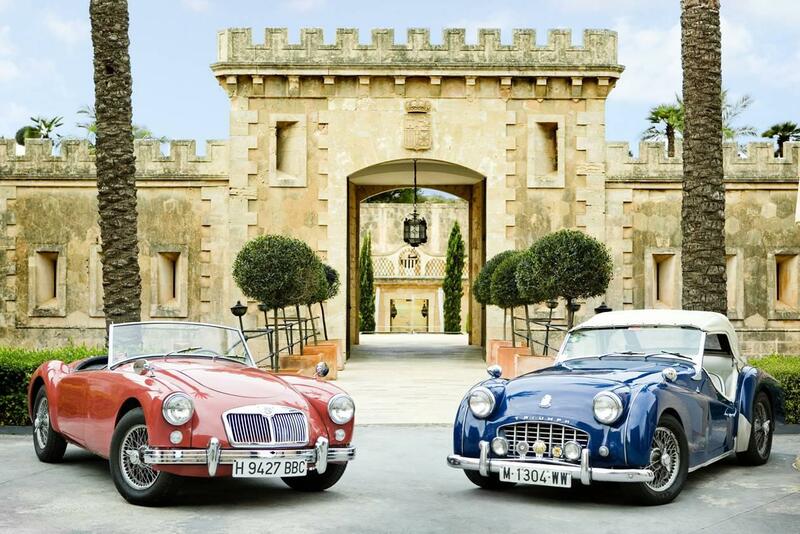 What kind of wedding venue are you looking for in Mallorca? A finca refers to a piece of agricultural land with a farmhouse or cottage attached to it. People who are lookinf for a peaceful life, in a serene rural environment fall in love with fincas in Mallorca. They are historic, unusual and are brimming with character. Many of the fincas found across Mallorca are up to 300 years old, but have been fully renovated to offer modern comforts in a rustic setting. A typical finca for weddings usually consists of a beautiful house and a large garden with a pool. There are a wide range of sizes and a range of rental prices. If you decide to choose a finca for your big day in Mallorca, it is recommended that you are assisted by an expert wedding planner, who will walk you through every step of the journey. 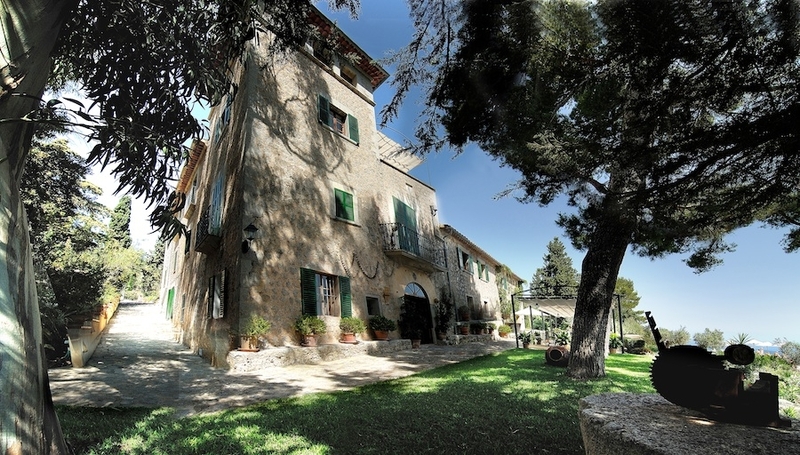 This is a romantic agro tourism finca hotel, in the Serra of Tramuntana. 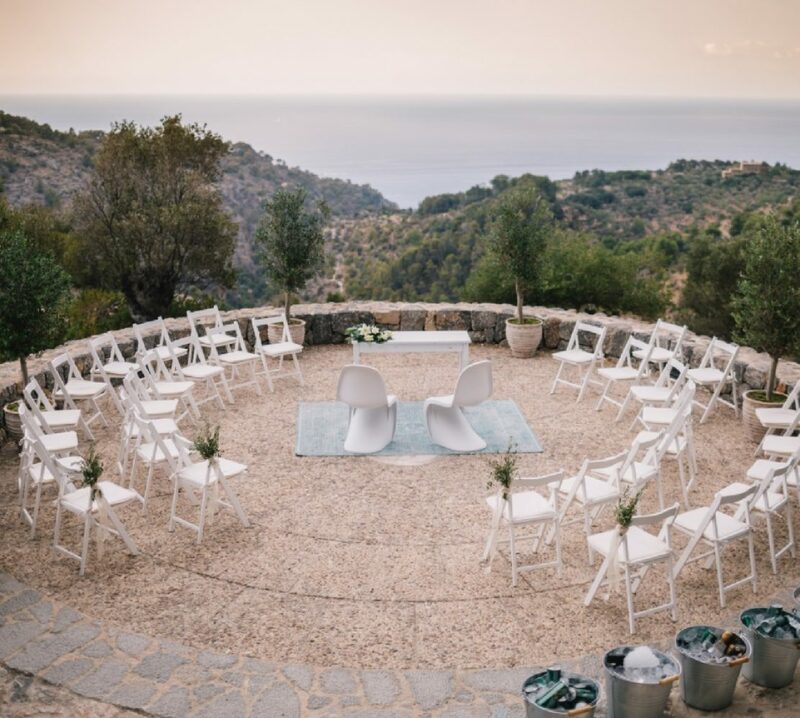 From stately homes to traditional fincas, rustic barns to contemporary hotels with the quirky thrown in, there’s literally hundreds of venues a bride and groom can choose for their big day in Mallorca, whether they want the whole day there, or just the ceremony or reception. You’ll need to make sure you choose the perfect one for your needs.